Dust collector consists of intake manifold, exhaust manifold, cylinder, cone and hopper. 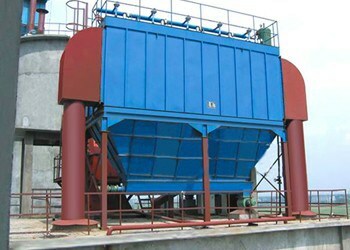 The machine has simple structure, easy installation, convenient management and low investment, has been widely used for the separation of solid and liquid particles from the gas stream and solid particles from liquid.In normal operating conditions, centrifugal force act on the particle is 5~2500 times larger than gravity, so efficiency of dust collector is significantly higher than that if gravity settling chamber. Dust collector is not limited by inlet dust concentration; according to the degree ofdust concentration, the machine can be used for first or single-stage collection respectively. As for corrosive dust and high temperature dust gas, dust collector can also play roles. 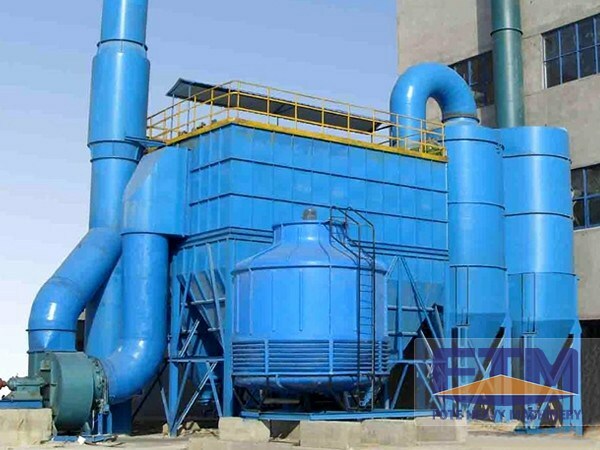 Dust collector is widely used in various industrial and mining enterprises, workshops and construction sites to collect dust generated by metallurgy, casting, crushing, tunnelling, cement, building materials, refractory materials, etc. with good results.Dust collector also canbeused to recover materials. DMC128 96 5760~11520 4-72-4.5A Y132S2-2-7.5kw 128 Selecting Based on Air Volume. More Dust, Lower Filter Wind Speed. DMC180 135 12000~24000 4-72-8C Y200L-2-30kw 180 Multipe Dust Collection & Location Timing. A Settling Room is a Must.